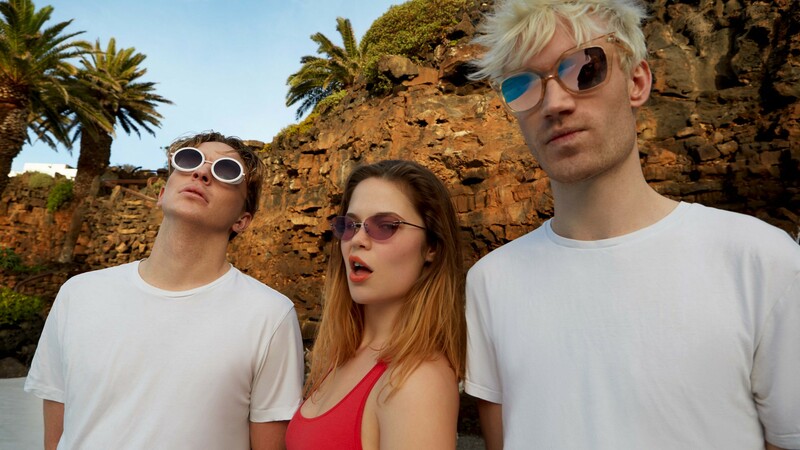 Meet the Anglo-Danish trio who are taking the electro-pop scene by storm. Producers Alex Flockhart, Mads Christensen, and Mette Mortensen (who also takes on the vocals) make up Off Bloom, who formed in Copenhagen in 2015 and now split their time between apartments in Bethnal Green and a studio in the Danish capital. Touring in the spring of last year in support of LANY and Dua Lipa, they released their second EP at the end of last year. The follow-up to 2016’s Love To Hate It, Lover Like Me brings an unashamed punchiness and surety of style throughout that makes for a pretty brilliant listen. Don’t miss either the electro-pop fire that is ‘Golden Dreams‘ or the confident bawl of ‘Shut Up And Watch Me Walk”s chorus. Don’t miss it all, really. Off Bloom is the kind of dance trio you won’t regret being introduced to. Talking in an interview with The Edge during their string of festival slots last year, Christensen remarked, “We decided to be the biggest act in the world, and that’s the journey we’re on now,” and their goal to put out as many records as possible “in a very short time” proves their determination to be undeniable. The trio seem to be here to stay, and now that they’re signed to Polydor, it surely won’t be long until we’re given more than the humble EP. With an abundance of Nordic artists making waves across the pond, Off Bloom’s refusal to fit the stereotype is something practically unheard of. It seems like this year may be theirs – there’s definitely a lot to hear from them yet. Off Bloom is signed to Polydor Records. Check out more of The Edge‘s List for 2018 here.